Would you like to improve your drawing skills? 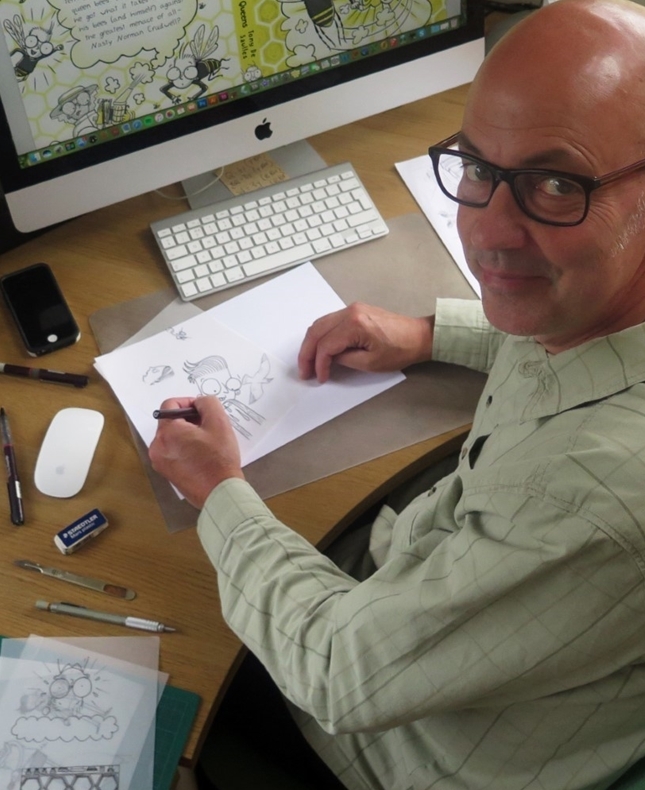 Let awesome illustrator and writer Tony De Saulles (illustrator of Horrible Science!) show you how to create cartoons and learn how he went about preparing the cartoons for his latest book Bee Boy.